Building playgrounds and strengthening communities | KaBOOM! The well-being of our communities starts with the well-being of our kids. KaBOOM! works to ensure ALL kids get the play they need to thrive. Only one in four kids in the US are getting the recommended daily amount of physical activity. That means, in a class of 20 students, only 5 are truly able to be a kid for just one hour each day. Children are not playing at home, they are not playing in schools, and they are not playing in their communities. 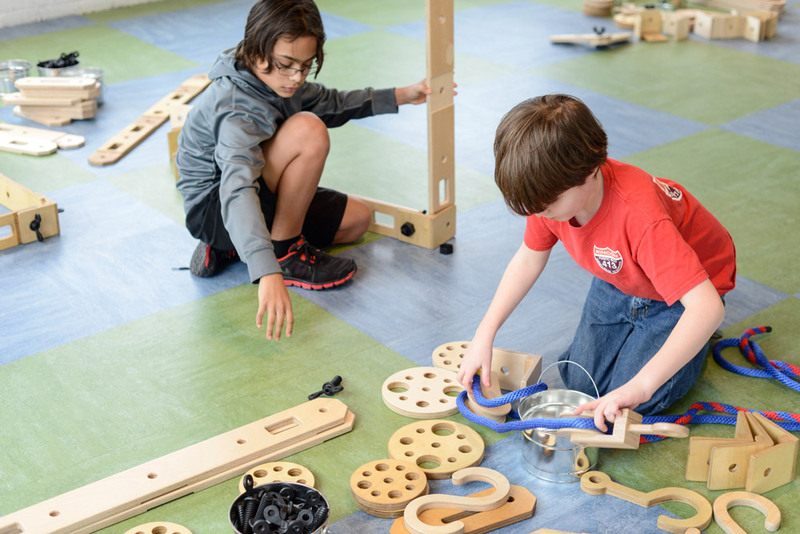 Play is an equity issue, too. For the 14 million kids living in poverty, play is too hard to come by as their families face many obstacles to play; from a lack of safe places, under-resourced schools that cut recess and physical education, and too much screen time. As of the end of 2018, KaBOOM! has directly built over 3,100 playgrounds. Combined with our other grants over our 20+ year history, KaBOOM! has built or improved over 17,000 playspaces. 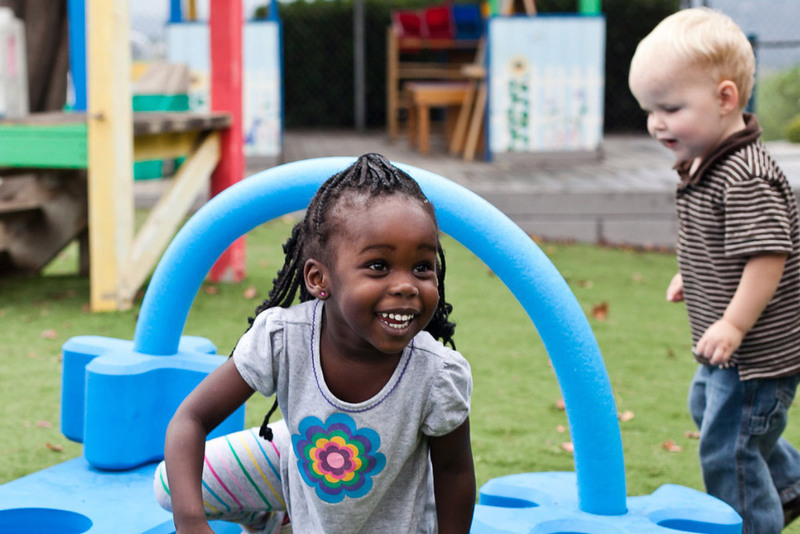 Our unique model, called Build it with KaBOOM!, pairs funding partners with under-resourced communities who come together to build safe playgrounds – in just one day – resulting in kids feeling valued. Our community-built playgrounds generate a tangible, achievable win for communities too familiar with broken promises, too much talk and little, if any, action. 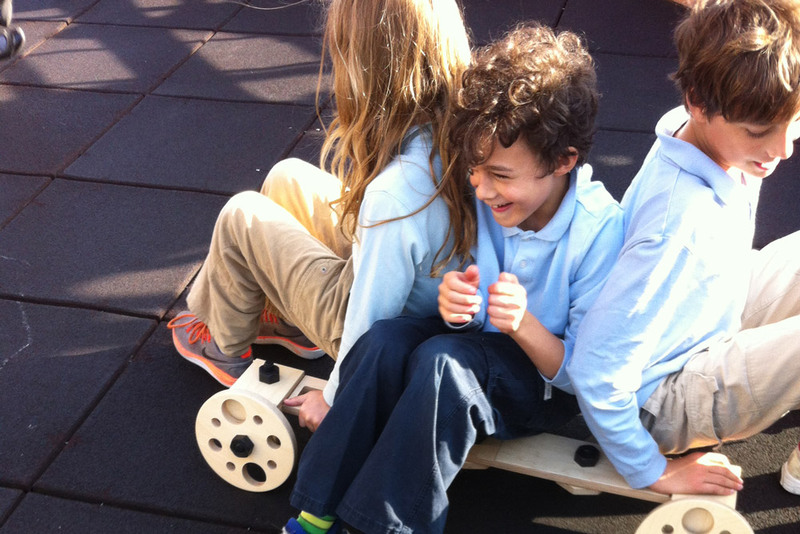 Apply for a playground grant today, or find out how to fund our important work. KaBOOM! works to bring play to everyday spaces. 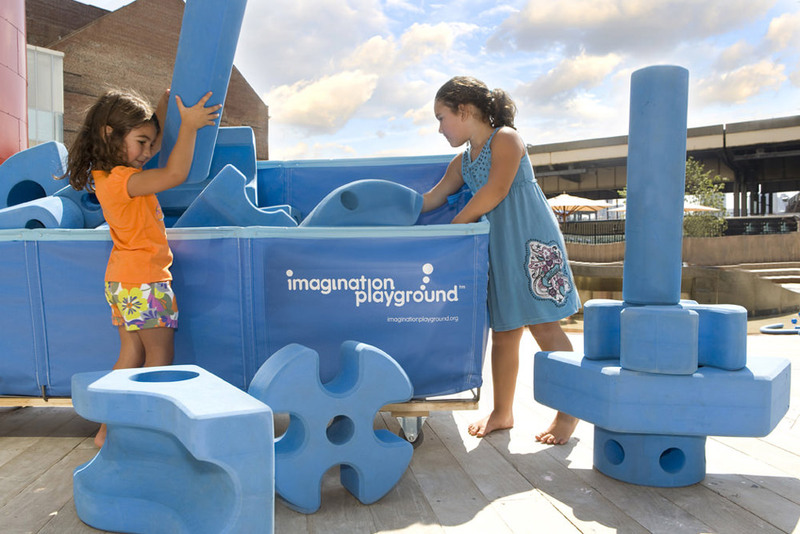 Through our Creative Play products Imagination Playground™ and Rigamajig, we provide mobile playgrounds that can move from site to site and ignite the imaginations and creativity within all kids. KaBOOM! 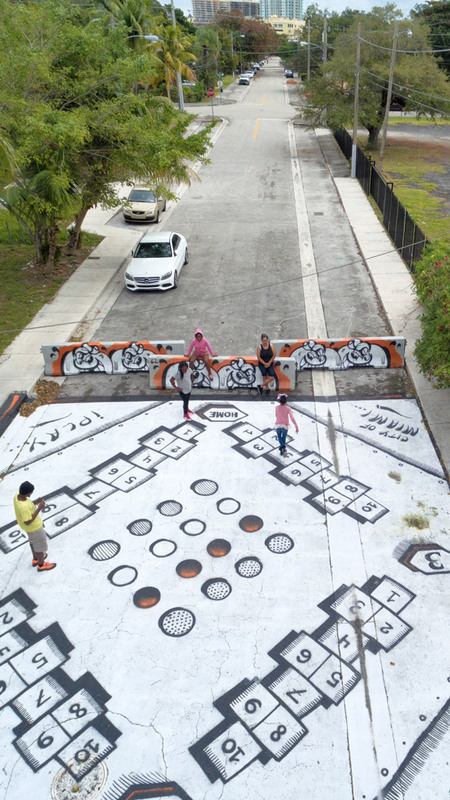 works with cities to transform the everyday spaces – sidewalks, bus stops, vacant lots – into great places for kids to play. 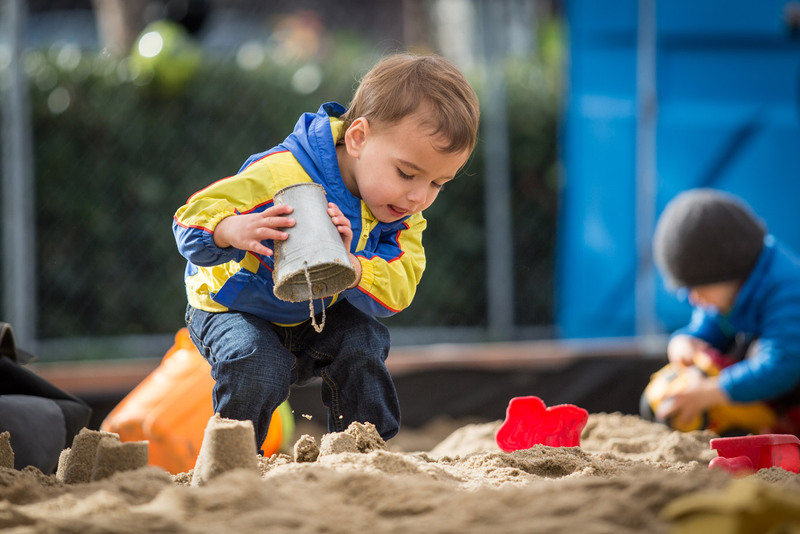 Through our Play Everywhere initiatives and grant programs, we are eliminating the behavioral barriers to play with low-cost, mobile, and most importantly, fun play opportunities. As a national expert on play solutions, cities turn to us for advice, assistance, leadership, and know-how to transform the built environment in ways that make it easy as possible for all kids to get the balanced and active play they need to thrive. 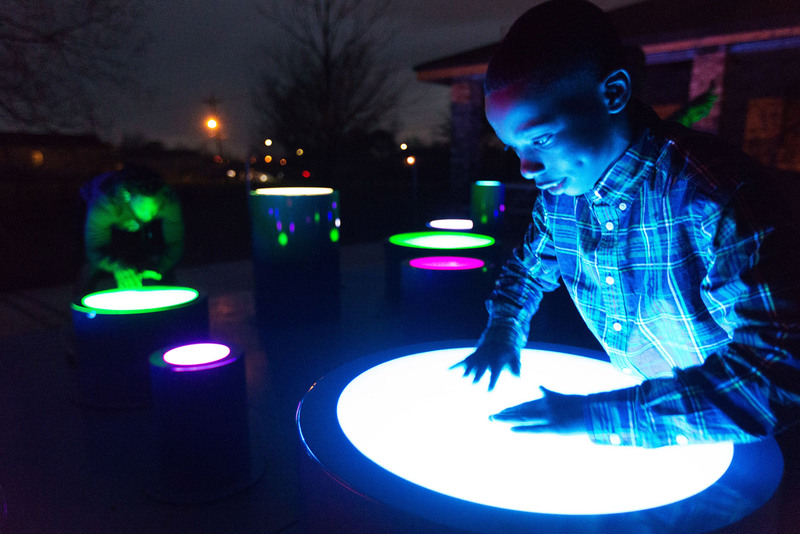 Play spaces become a competitive advantage for cities, so we champion cities that address the play inequities that exist in their communities and promote scalable solutions that can turn all spaces into places of activity, inspiration, and discovery. Our work has a direct impact on kids, on families, and on communities. Join us by subscribing to our emails and joining us on social media. You can help us bring play to all kids, regardless of where they live, and help all communities rally and heal around a safe place to play.